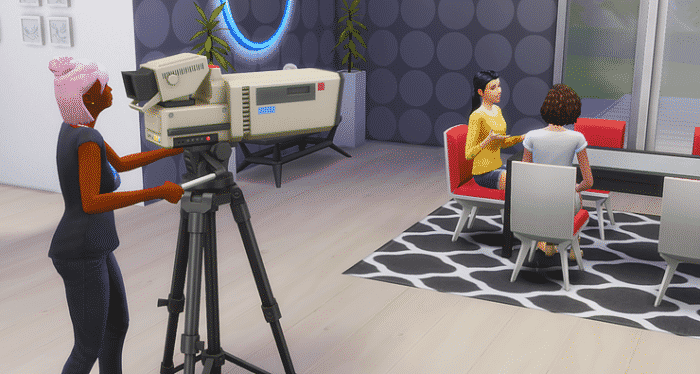 The Sims 4 Get Famous Expansion Pack has been out for about a month now and the modding community has been hard at work to deliver new modifications, gameplay and alterations to the existing gameplay that we currently have in the game. Down below we’ve listed all of the new mods for The Sims 4 Get Famous which will alter or add to the existing gameplay experience. To download a mod simply click the name of the mod of your choice. The installation process is also very easy – if a mod comes in a .zip file just extract it to Electronic Arts > The Sims 4 > Mods folder. If you download a single .package file then paste it into that folder. Make sure you’ve enabled Mods / CC in your game options to make sure the mod works! 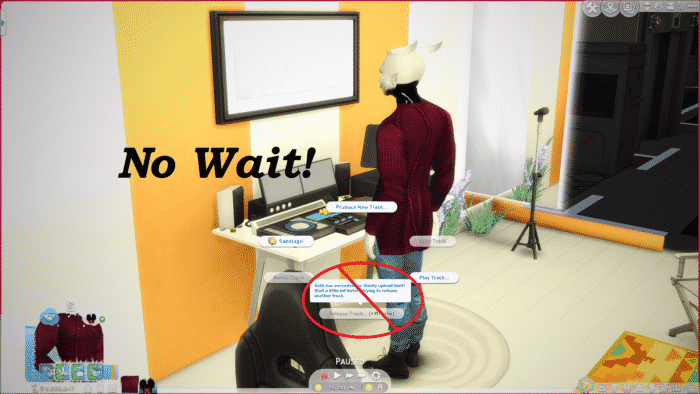 This brilliant mod by KawaiiStacie gives you the ability to start your own Reality Show! There’s plenty of gameplay that comes with it mostly revolving around the 3-day Reality Show event during which you’ll be able to earn fame, simoleons and a bunch of followers! Get Famous originally comes with a Hair Styling station object which has so much gameplay potential…that’s not included in the game. 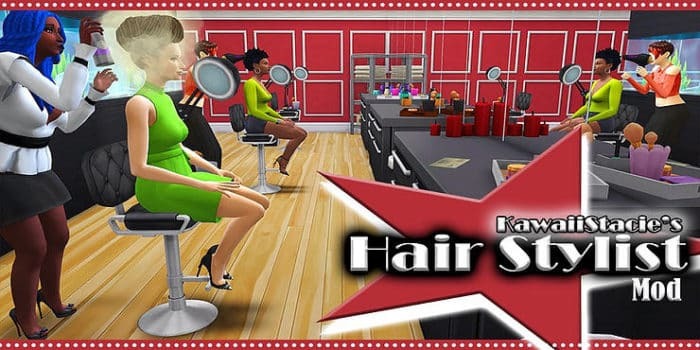 Luckily with this mod you can do so much and expand on that object with the option to open up your own Hair Styling Salon! 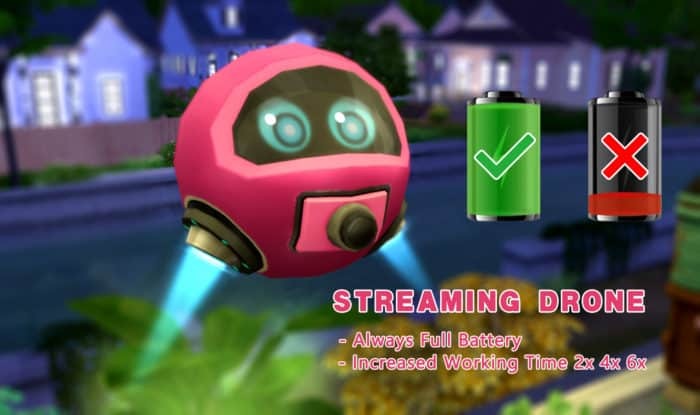 This is a rather simple mod which adjusts the way the Streaming Drone functions. More correctly – how long it lasts. With this mod you can set the drone’s battery to never drain and also set the working speed of the drone. Aren’t you tired of not being able to release one track after another to the public? With this mod you can release as much tracks as you want and rake in the simoleons! 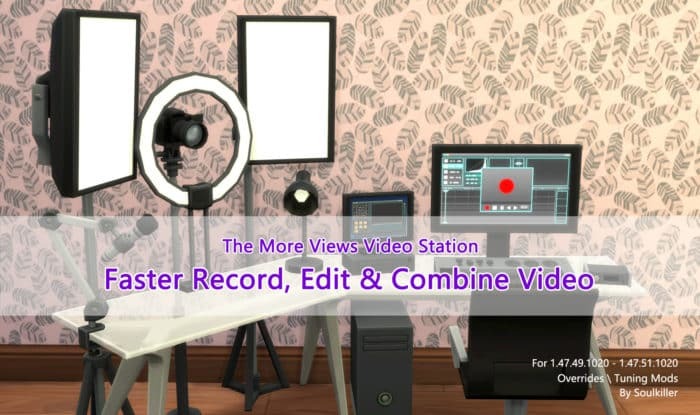 This mod allows you to speed up the process of creating video content on the Video Production Station. With it you are able to make the process of recording, editing and combining videos much faster with 5 different speed options. 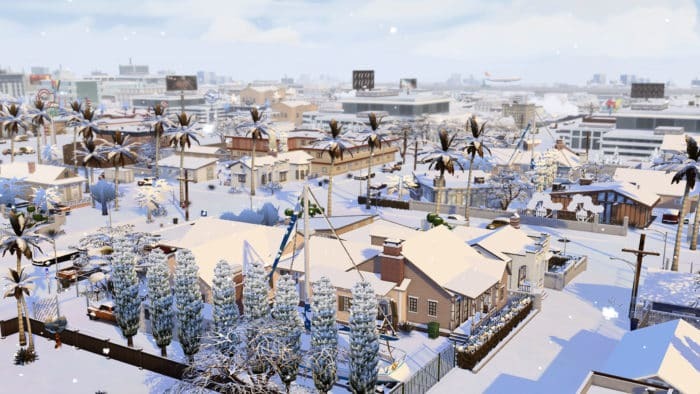 Although The Sims Team has completely turned off snowfall in the world of Del Sol Valley they’ve still included all the snow overrides and elements in the game files. This mod will unlock the ability for snow to fall and stay on the ground. Of course you’ll be needing The Sims 4 Seasons as well for this mod to work. Excuse me I’ve been waiting so long for it to come out on Xbox one plz hurry I’m becoming impatient! it was only released on pc 1 month ago,it took 4 years to get base game on console. One month over 4 years, you can wait longer. So dose it come to PS4? The Sims Mobile: Winterfest Event has begun!